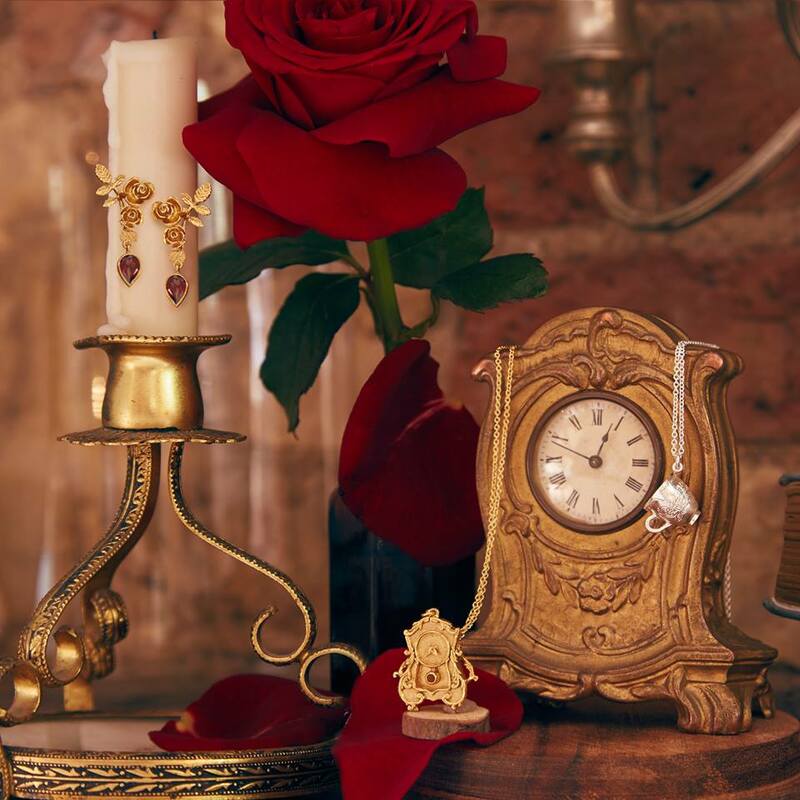 EPBOT: Jen's Gems: A "Throne" Charger, Fireball Rose, & Niffler Jewelry Stand! Jen's Gems: A "Throne" Charger, Fireball Rose, & Niffler Jewelry Stand! It's like a fireball rose! SO PRETTY. 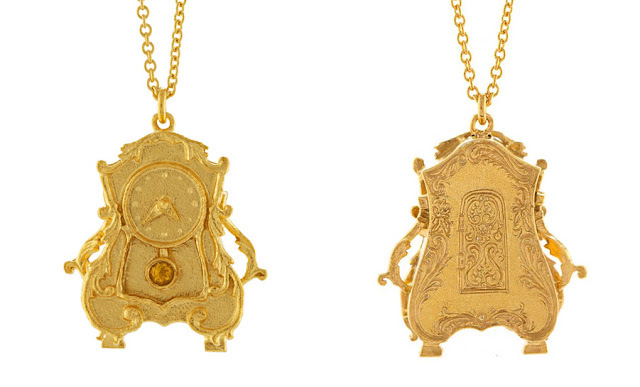 Look at the details on Cogsworth! 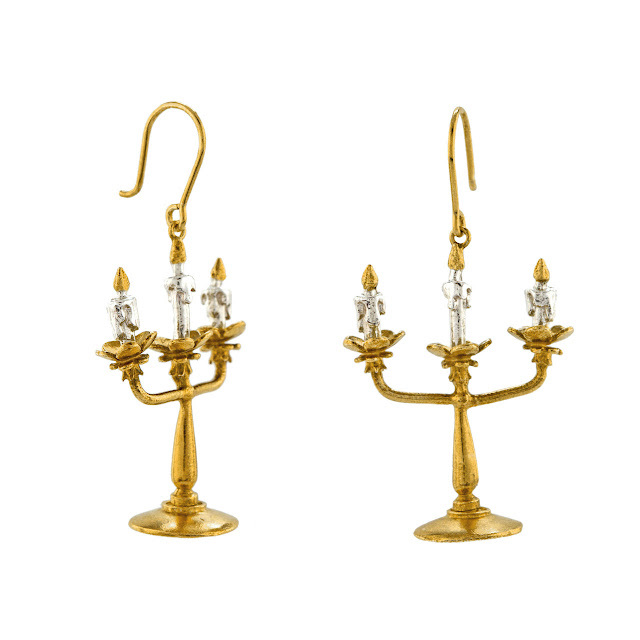 And there are Lumiere earrings! 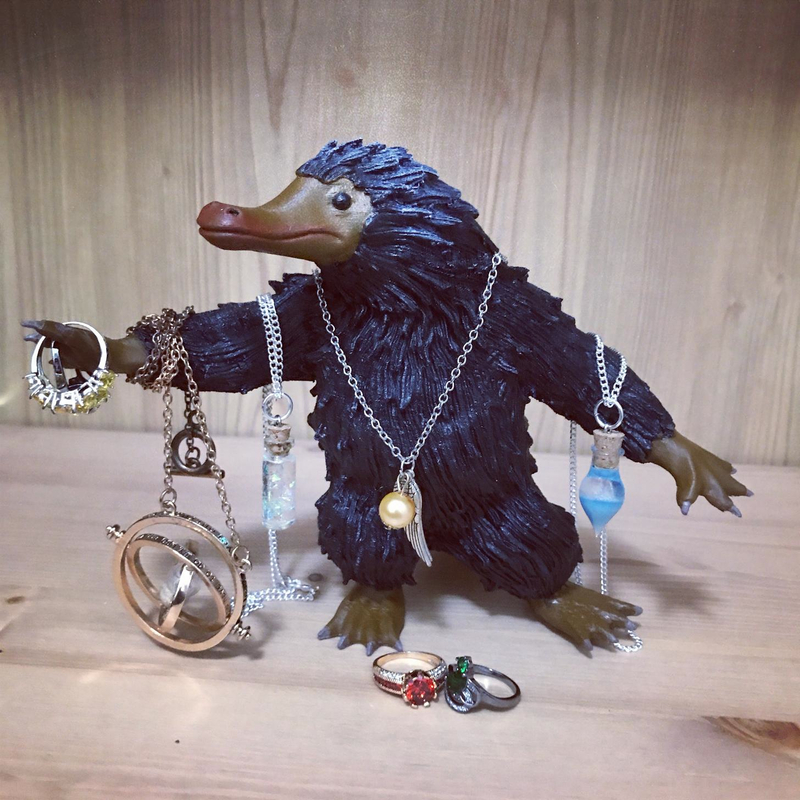 It's a Niffler jewelry stand! AAAAAAAA!!!! Can you believe that's 3D printed? That's some incredible finishing on Sevione's part. 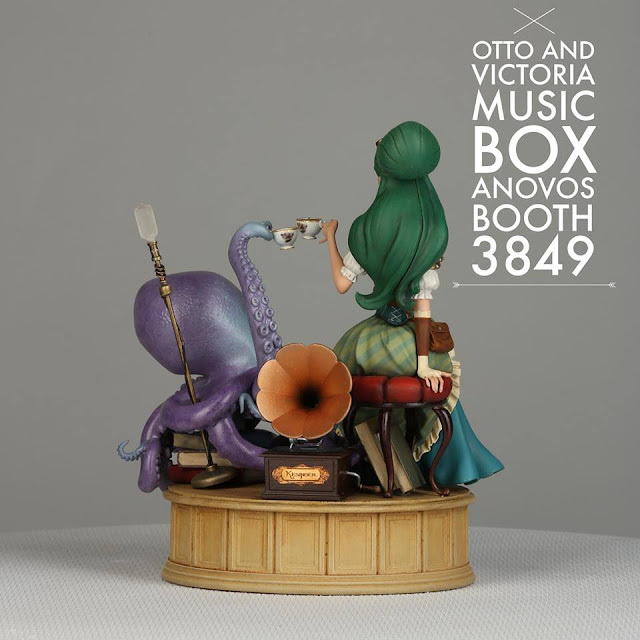 Happily this wasn't an exclusive; you can pre-order one online, no SDCC badge required. It's $200, so not cheap, but you do save $50 by ordering ahead of time. I'm also super psyched to explore Natural Nerd's archives, because I'm seeing some Suh-WEET nerd crafts in there! Definitely follow them on FB and go explore their Youtube channel for more - I know I will.
"" grabby hands:: niffler!!! and the Beauty and the Beast jewlery... ahh! Right, need to get our 3d printer back up and running and then updated to print 10x10x10. Making so many grabby hands at my screen. Yeah, the bottles definitely look like alcohol ink. But is she dripping into resin? That's so fantastic! I know Josie, and she does some amazing stuff! Thank you for the swimmimg corgi. I really wish I had a 3D printer. Not for anything specific, just to play with. So, no, it's not a new haircut. (Although, actually it is. Oh nevermind.) Love your new haircut too!! The back legs on that swimming corgi made me laugh for 5 minutes. Thanks! check your local library for a 3D printer, I know ours has one, not sure what the rules of use are, but it must be cheaper than buying one. My local "guy who has store and will fix the phone you were clutzy with" has a 3D printer �� I think I know what I am making foe my daughter's birthday next month. Why yes, Mom just cut my hair today! ;) Thank you! Hello again! I want to amend this post that I made earlier. I am no longer certain that she was doing this on yupo paper. She may in fact have been dripping it into resin as someone else suggested. I was watching the video on my phone this morning and it reminded me of some similar things that I have done with alcohol inks on yupo. However, I watched it again just now on my computer, and I saw more details. What looked like ink crawling at the edges (as I have seen it do on yupo ^_~) now appears to be tiny bubbles on the bigger screen. 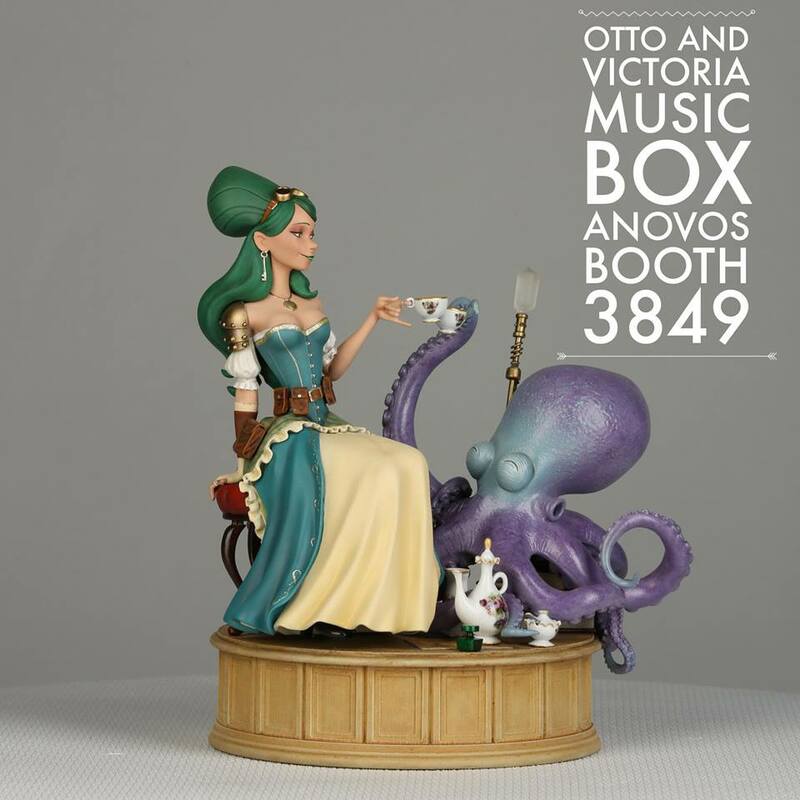 I thought I should mention that before someone went out to get yupo: it may not be what the artist did! She might have put down blending solution first, but the mention of resin makes me think not. Sorry for the confusion everyone!!! Ooh, how I wish I had a 3D printer! What size you want, Jen? My printer can do 3 ft by ft by 1 1/2 ft in PLA. Also, ha! Corgis crack me up. I love everything in this post! I'm not sure who Otto and Victoria are though. . .May have to figure that one out! As soon as I saw the IG video, I knew it was alcohol inks. I'm assuming she calls that fairy juice because it is pretty magical stuff. I squeeeed all over the Niffler print and then sent the thingaverse link to my hubby so he can print one for me and one for a friend. If they turn out, we can do one for you too! :D Oh, and the B&tB jewelry - a-freakin-mazing! Thanks for all the awesomeness to start my day! Thank you for this! A friend of mine had a 3d Printer and I am now holding a muffler in my hands thanks to this post! Huzzah! Sorry if everyone else has already said this, but that video at the top is resin art! You drip either dye or colored resin into a pool of clear resin and hit it with a heat gun to make the color spread out.